31 Army Cadet Unit is a member of the Australian Defence Force Cadets youth development organisation. 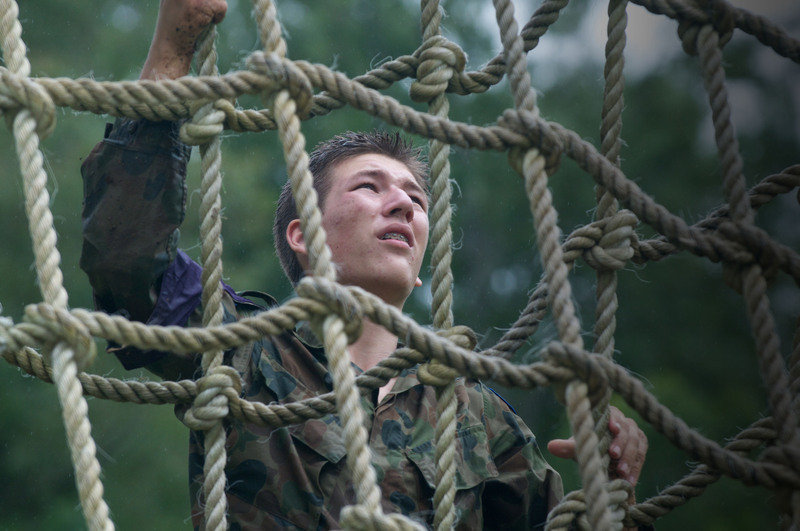 Members of 31 ACU have the opportunity to conduct training and activities in a military based setting for youth between the ages of 12 1/2 & 19 years of age. 31 Army Cadet Unit recently celebrated its 40th Anniversary, and is proud of its colourful history and what it represents. 3 students – Michael Irving, Mark Venables and Darren Whitehead – Proposed the idea of a Cadet Unit to Norwood High School Principle, Lionel Waterson. 3 Cadet Battalion formally approved the raising of a school cadet unit at Norwood High School. Recognition is given to the officers and staff of the cadet units of Melbourne High School, Camberwell Grammar School and St Joseph’s College for their support and assistance for NCO and CUO training which was vital in the development of the Unit in its early years. 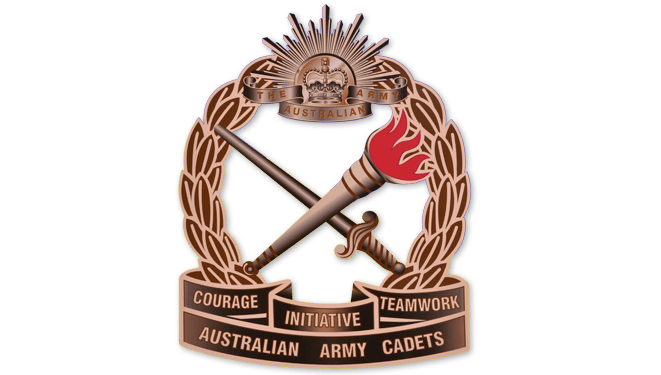 In 1976 the Australian Army Cadet a corps was re-structured. School cadet units which were once considered the elitist, were being disbanded. 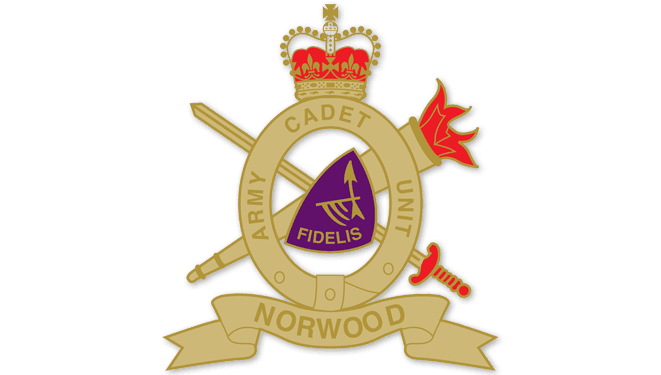 Norwood Cadet Unit never officially disbanded but instead was renamed and re-designated as 31 Regional Cadet Unit. Lt. Anne Beasley was appointed the Unit’s first female Officer of Cadets, permitting female cadets to be recruited into the unit. 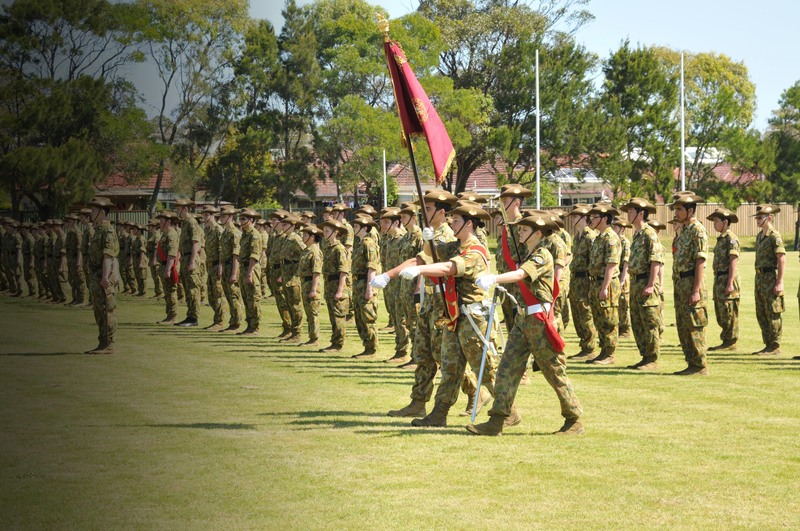 31 Regional Cadet Unit relocated from Norwood High School to 4 Combat Engineer Regiment on Dublin Road, Ringwood East. Capt. John Irving retired from 31 Army Cadet Unit and as Commanding Officer in 1988, and was succeeded by Maj. Richard Gough who had previously served as Quartermaster since joining the Unit in 1978. 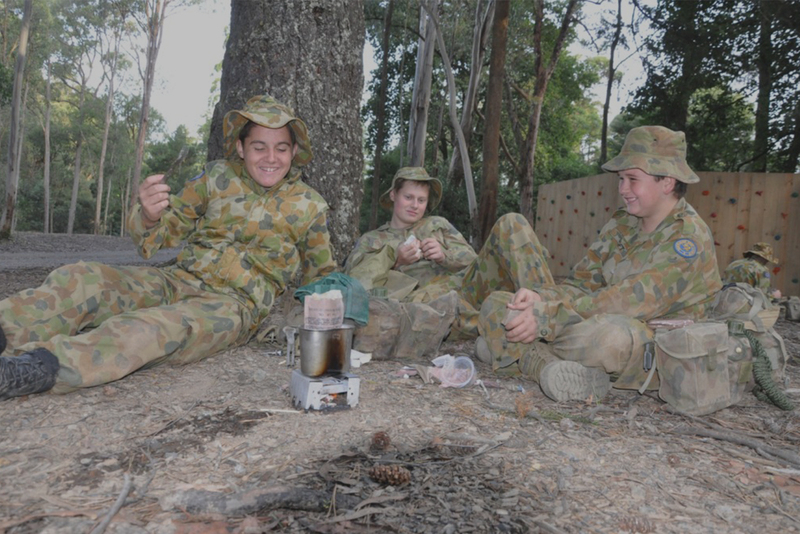 The Australian Army cadets is a community-based youth organisation that focuses on the Australian Defence customs, traditions and values. When you become a cadet you will have the opportunity to participate in activities and training that not many other people will do in everyday life. 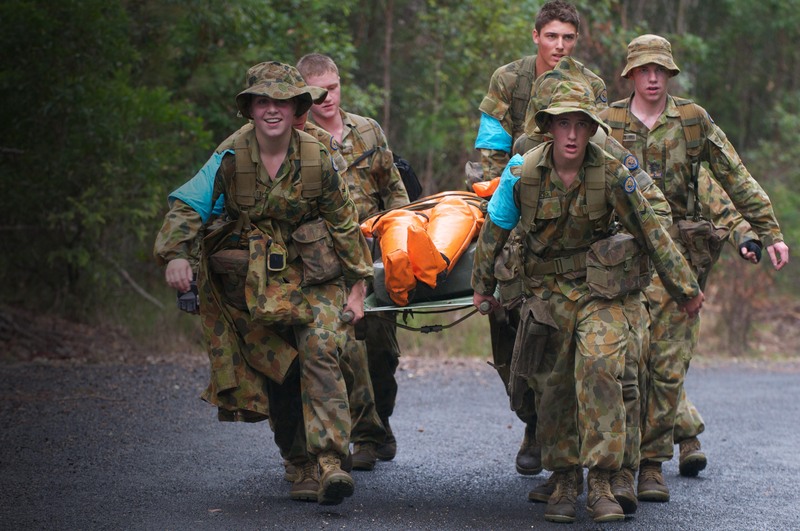 To learn more about what the Australian Army Cadets is all about, click the link below! 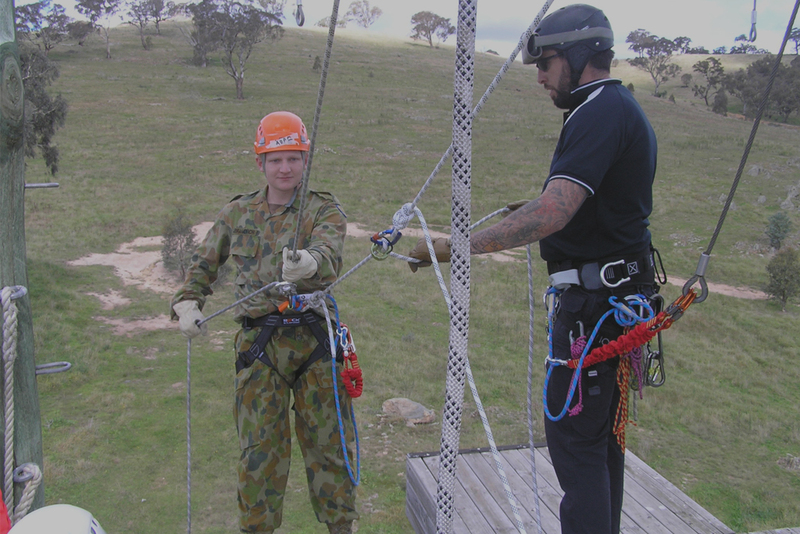 There are many ways for you to become involved with the Australian Army Cadets. Click on the three images below to learn more about the different entry methods into the Australian Army Cadets, and how you can join! Volunteer Adult Staff play a vital role in assisting a unit to keep up to date with its processes and proceedures. Working under the instruction of the Officer Commanding (OC) of the Unit, VAS’ working closely with other staff members to help pick up extra work where required. 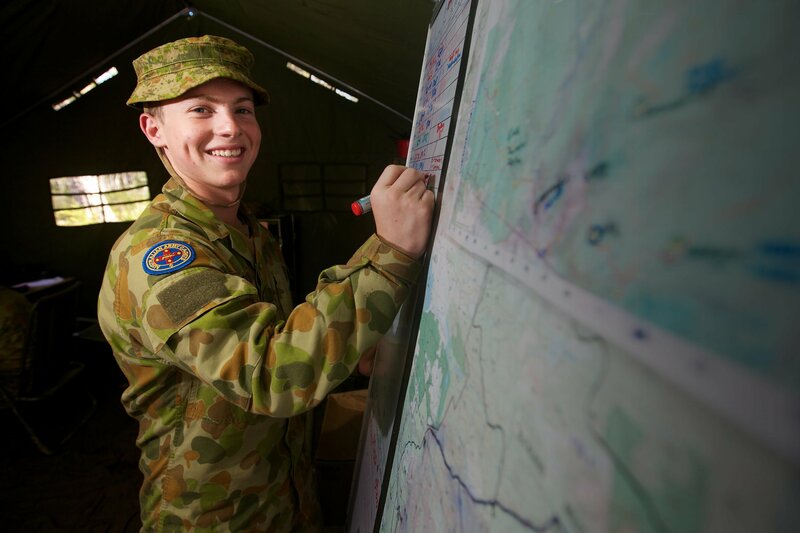 If you are between 12 1/2 and 17 years old, you can join the Australian Army Cadets as a Cadet member. Starting as a recruit you can learn all the skills required to attain the rank of Cadet Under Officer (CUO). Become an Instructor of Cadets (IOC) or Officer of Cadets (OOC) and play a vital role in the youth development in the Australian Army Cadets. 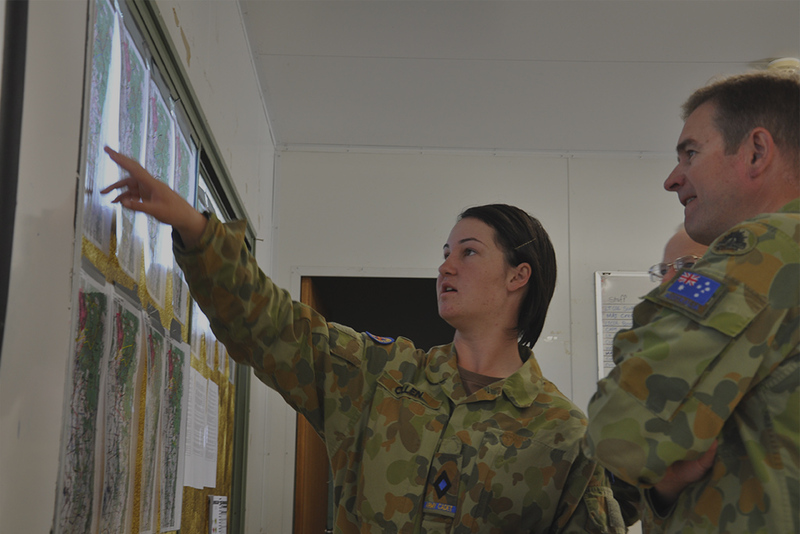 Many IOC and OOC members have served in the Australian Defence Force, and therefore provide essential knowledge in areas such as Drill, Fieldcraft, RATEL and Navigation.